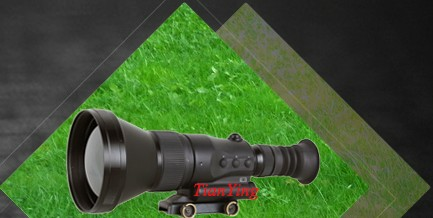 China TianYing TY-LR64 include exceptional long range 20x100 eye safe laser rangefinder binoculars, enable acquisition of low reflection medium small ship size targets at ranges of up to 30km with 5m accuracy and 10ppm measuring rate. 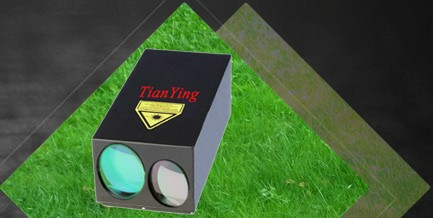 The laser rangefinder binoculars uses a Nd:Yag solid-state laser transmitter, that operates at a class 3B eye-safe wavelength of 1.06microns and have a minimum eye safe range 160m. 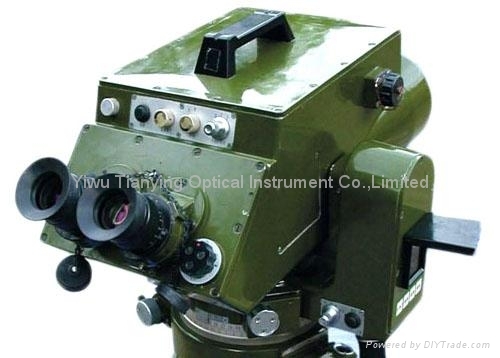 The LRB-30km system have a tripod and a Goniometer which is equipped with a compass and an inclinometer, with Goniometer, the LRB-30km system can determine of the own position and the target position. 1. High resolution dual eye 20x100 binoculars with digital display. 5. Multiple targets memory: three range to goes, one displayed, two memorized else, all at once, and fetch arbitrarily. 10. Digital goniometry with a compass and an inclinometer. 11, Cable and wireless transmission. 12. Voice communications and coordinate transformation. 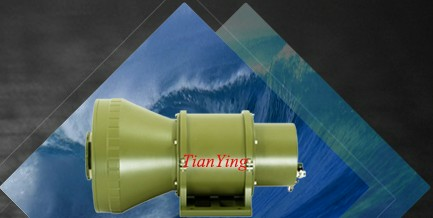 2) Up to 30km ranging capability of small ship size target. 3) 10ppm continuous measuring rate. 5) Accuracy less than 5m. 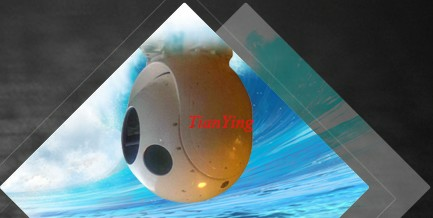 6) Easy and safe operation. 7) Min measuring range less than 200m. 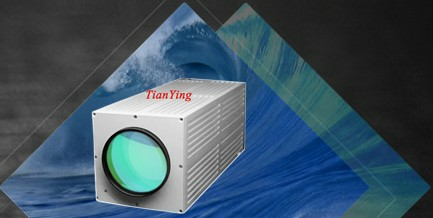 9) Working temperature: -40°C to + 55°C. 10) Meet MIL-STD GJB150, or MIL-STD-810.